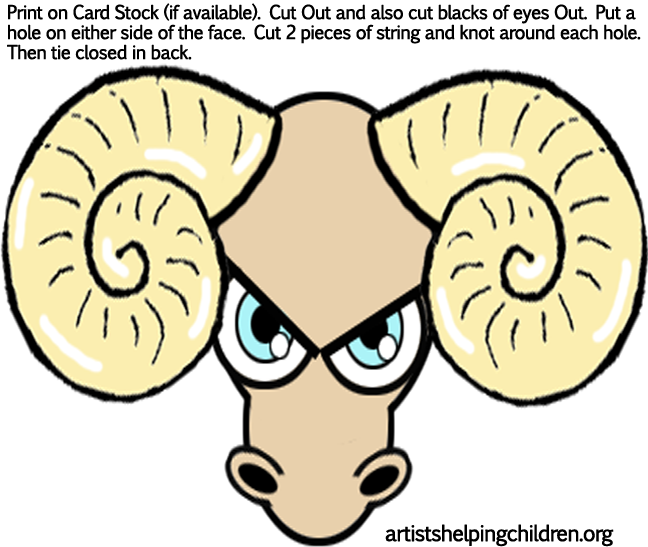 Make a Ram Mask for Yom Teruah! Rahameem is a good little ram who doesn't roughhouse with the other rams, but helps tend to them when they are hurt. One day, Rahameem is asked to do a very brave and unselfish thing for the sake of Yom Teruah: to give up his prized horn! This is a beautiful story and one I look forward to reading each year.